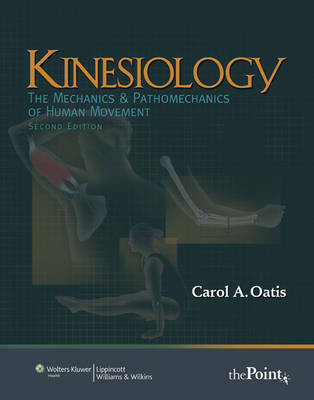 Kinesiology is a comprehensive textbook on kinesiology, or the study of movement. Chapters are organised by body region, and each includes a review of functional anatomy and biomechanics, with application and discussion of locomotion and pathokinesiology. Designed for physical therapy, occupational therapy, exercise physiology, and any other area that studies kinesiology. Every copy of Kinesiology: The Mechanics & Pathomechanics of Human Movement includes a new three-dimensional anatomy CD-ROM from Primal Pictures.